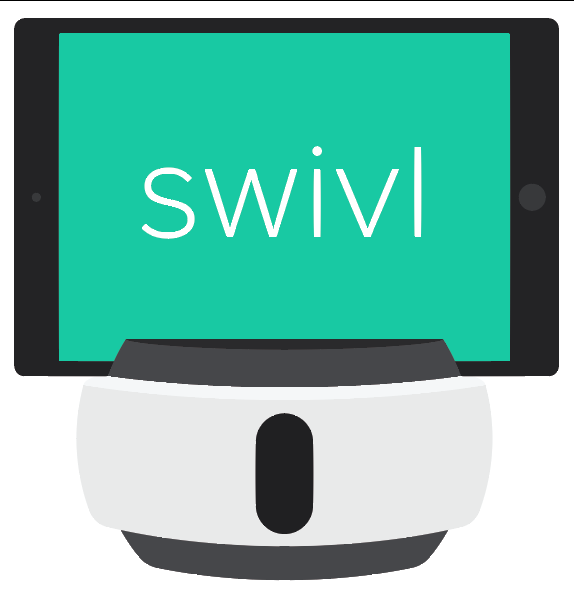 How do I reset my Swivl password? How do I recover a deleted video, slides, or project? What are the maximum file sizes for uploading videos or slides? Why am I getting the NSURL error when I try to log in?